You can help make this year’s show a success by following these guidelines. These rules are part of the terms of your contract for Exhibit Space. By executing the contract, the Exhibitor expressly agrees to observe all rules and regulations of the Joplin 44 Truckers Jamboree. 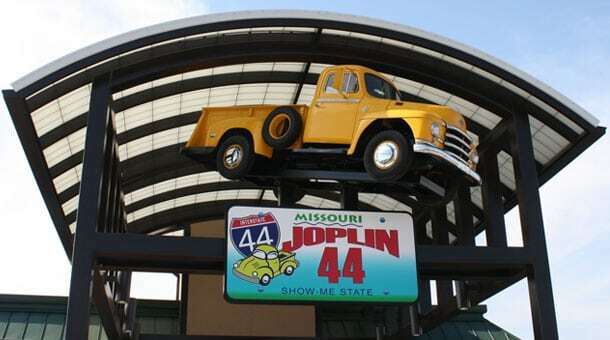 All exhibits in the Joplin 44 Truckers Jamboree will be conducted under the discretion and management of Joplin 44 Stopping Center herein after known as Joplin 44. Joplin 44 will be the sole authority to interpret and enforce these rules and regulations. Any dispute not covered by these rules and regulations is subject to determination by Joplin 44 whose determination will be binding on all parties. Exhibitors who fail to comply with the rules and regulations or who fail to conduct themselves accordingly may be dismissed from the Joplin 44 Truckers Jamboree without refund or appeal. Joplin 44 Truckers Jamboree staff will be at the information tent to spot your display location and receive your Exhibitor Packet during move-in hours. No displays will be dismantled nor packing started before 9pm, Saturday, June 8, 2019. Written confirmation of booth space will be sent directly to the contact that appears on the Exhibit Space contract. Displays are not allowed outside of your assigned booth space. This includes awnings, tent stakes, coolers, etc. Subletting or sharing of Exhibit Space is not permitted. 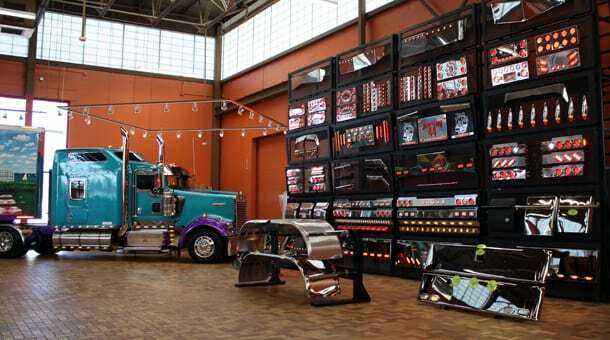 Any exhibitor selling from his booth is required to have temporary a City of Joplin business license. 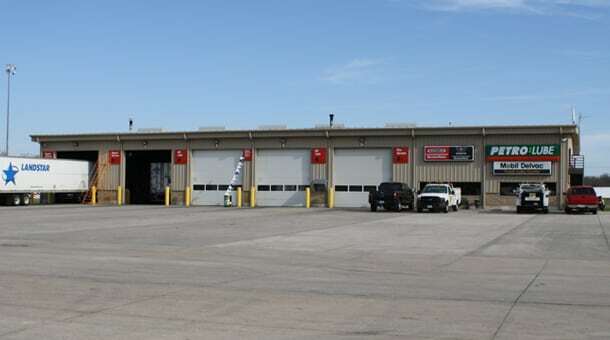 Licenses can be obtained by contacting the City of Joplin Finance Department. For Exhibit Security, Security Officers will be on-duty June 6th from 7pm – 8am and June 8th from 7pm – 8am. Joplin 44, their respective directors, officers, agents, employees or volunteers will not be liable for the safety of the Exhibitor’s property from theft, damage by fire, accident or other causes during shipment to, installation and display at, and disassembly and shipment from Joplin 44, or for personal injury or damage sustained by an Exhibitor or Invitees. 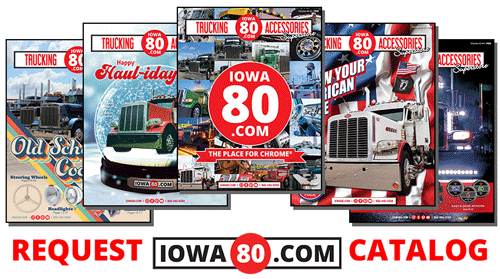 We cannot be held responsible for delayed, misdirected, damaged or lost shipments. Please verify with your shipper that all of your shipment has arrived. Electrical service is not adequate for air conditioners in motor homes. We have reserved a special area for Exhibitor parking. When you check in you will receive a map showing the Exhibitor’s parking area. All other parking is reserved for Joplin 44 customers. We ask that you do not park in the restaurant parking lot. Violators will be towed at the owners expense. THIS IS A FAMILY FUN EVENT. Disruptive conduct of any type including, but not limited to: demonstrations, rallies, blocking traffic, unauthorized distribution of products or printed material of any kind is prohibited. No soliciting is allowed. Appropriate dress is required.